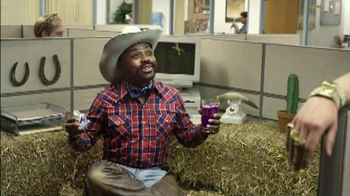 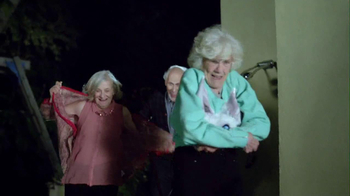 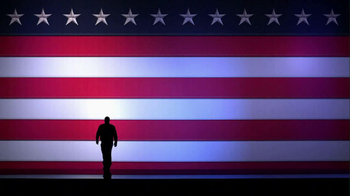 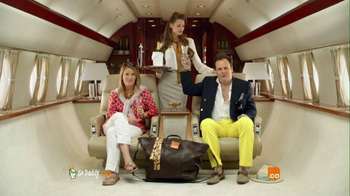 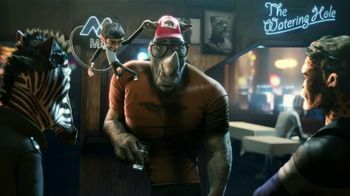 Taco Bell 2013 Super Bowl TV Spot, 'Viva Young' Original Song by Fun. 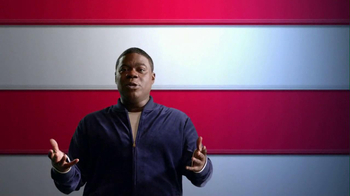 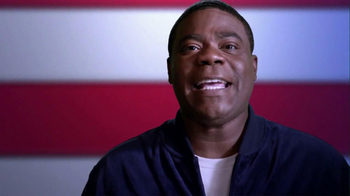 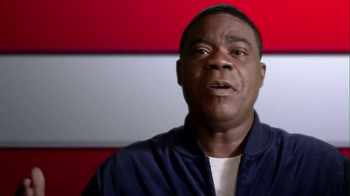 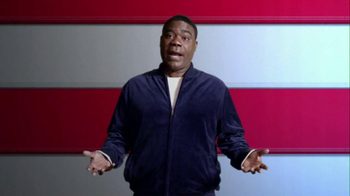 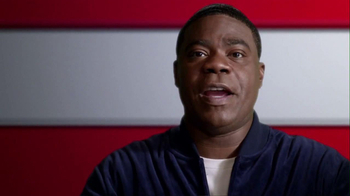 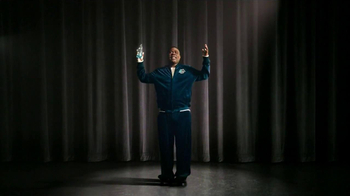 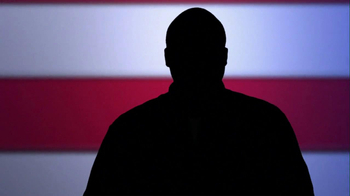 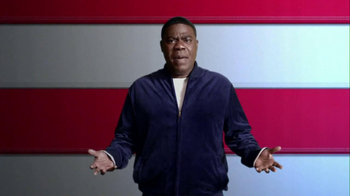 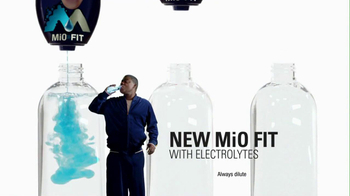 Change has always kept America moving forward and Tracy Morgan tells you about everything that's changed over the years, including sports drinks. 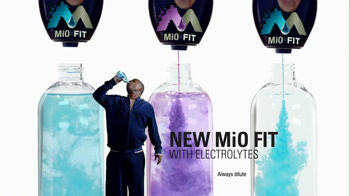 Sports drinks were boring so they were changed the new MiO Fit.